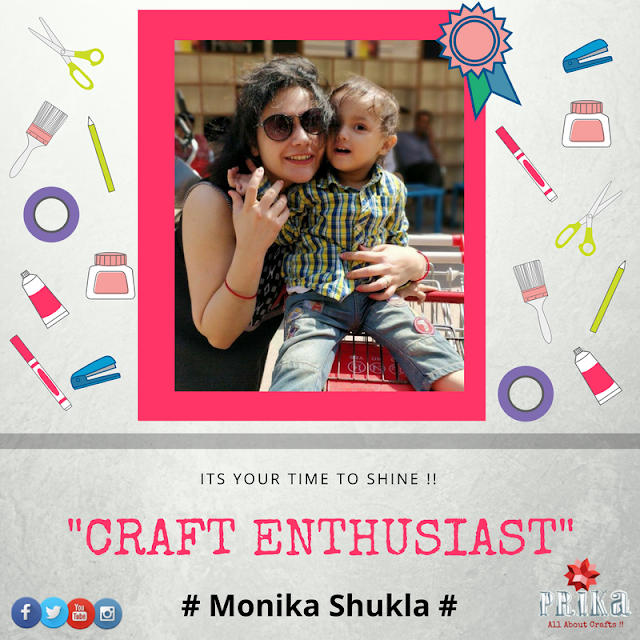 Every day is something new and to learn connecting so many crafter’s and knowing about there story of being an craftpreneur…Everyone has a special story to tell…..we feel very excited to get these stories to you all to read and get inspired…..Today we have ”Craft Enthusiast of the Week…..Monika Shukla” who is a real chatterbox in case you dont know and can spend lot of time talking about lots of things…a happy go girl and a very creative person and to our surprise holding an doctorate degree and true family lovers. 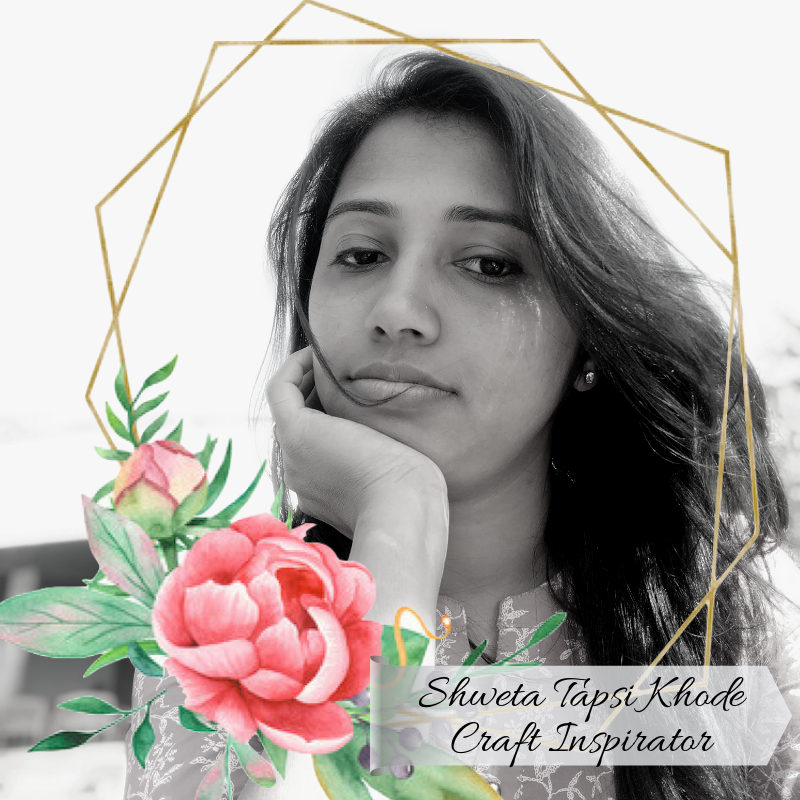 The two apples of her eye, her husband and 2 years old baby boy….make her go drool all day long…and still she manages to find time to do lovely craft projects….Let’s know more about her journey of being an craftprenuer, her passion, and some of her amazing projects she had worked upon. 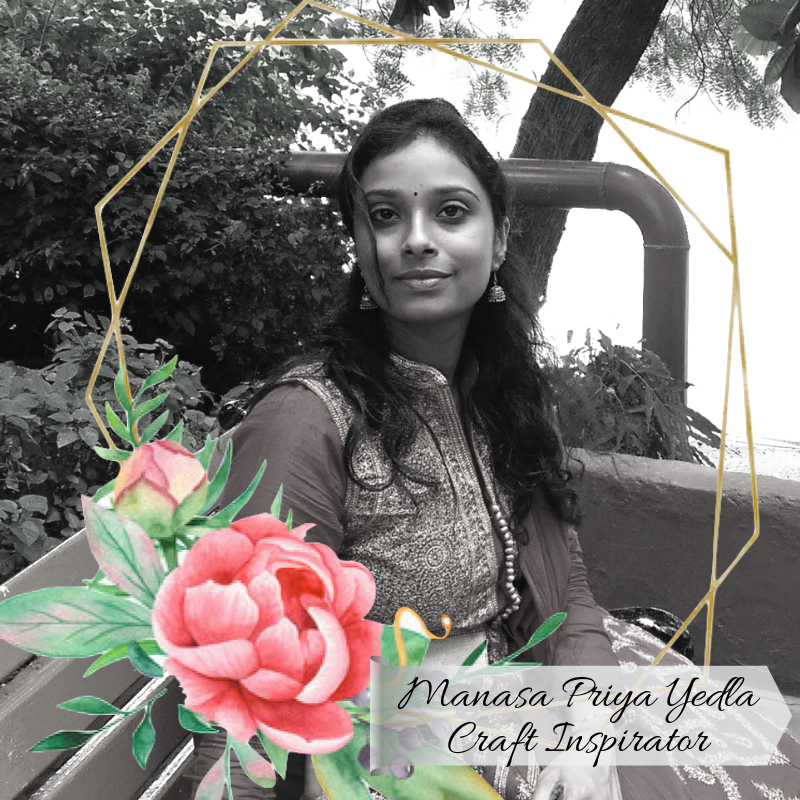 This is what Monika speaks about her journey as a crafter and her story of being a craftpreneur…. 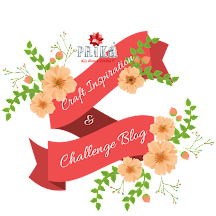 First of all, I am so thankful to PRIKA for featuring my story on their amazing crafty platform. 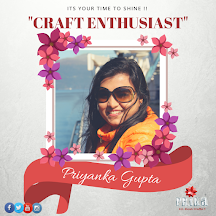 I am so happy and honoured to be the “Craft Enthusiast”. 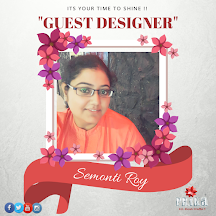 I am Monika Shukla from Noida, India with a doctorate degree in Biotechnology, Banasthali University, Rajasthan. 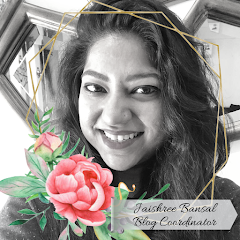 I studied and worked at India’s top most agricultural organization “Indian Agricultural Research Institute”, Delhi as a research fellow more than 4 years.I love my family, so my world revolves around my two year old son and caring husband. I decided to be a full time mother and homemaker after my child’s birth. 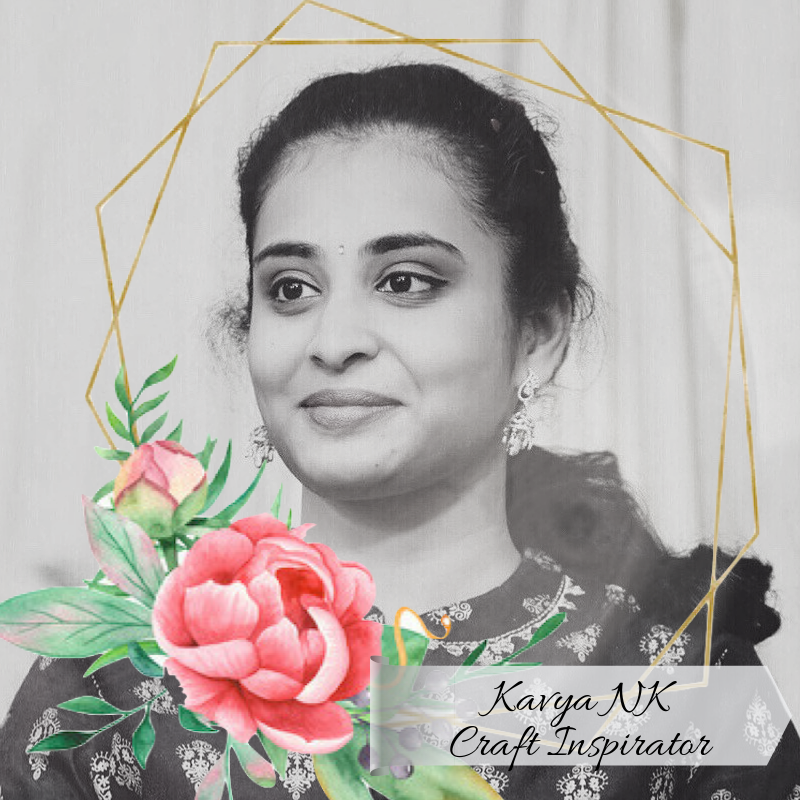 I am a full time proud mother who is working on her dream of opening her own craft studio, so now crafter by profession. Irony it may seem but yes that’s how life works. I love making handcrafted cards, scrapbooks, mixed media arts, altered projects and home decor art pieces. I always love to make scrapbook layouts for my cute little boy and it helps me to preserve his childhood memories. I put my heart into creating something unique each time.Many thanks to Priyanka and PRIKA team for this honour. I absolutely love to gift handcrafted cards, albums and something creative to my family, friends and relatives. It always makes everyone feel so special when you gift any handmade and their smiley faces make me so happy. 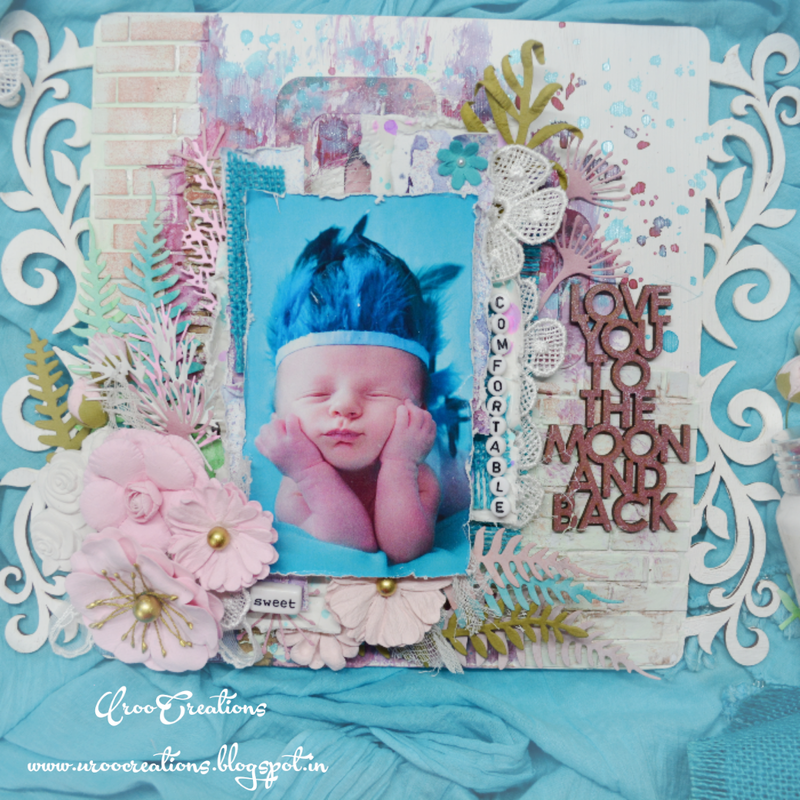 I feel, I am bit creative in scrapbooking, mixed media arts, home décor items and 3D projects. Crafting and painting have been hobby since my childhood. My mother inspired me during my grown up days with her artistic acumen. In my childhood, I used to make handmade cards, DIY crafts, paintings, soft toys, recycled items and embroidery. 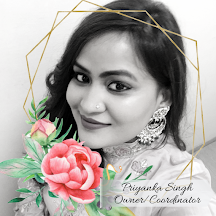 Later I realized my affection for painting, stamping, using water colour, acrylic and stencil during my certification from prestigious IGD Bombay Art. So now I moved on to card making, scrapbooking, mixed media and more. 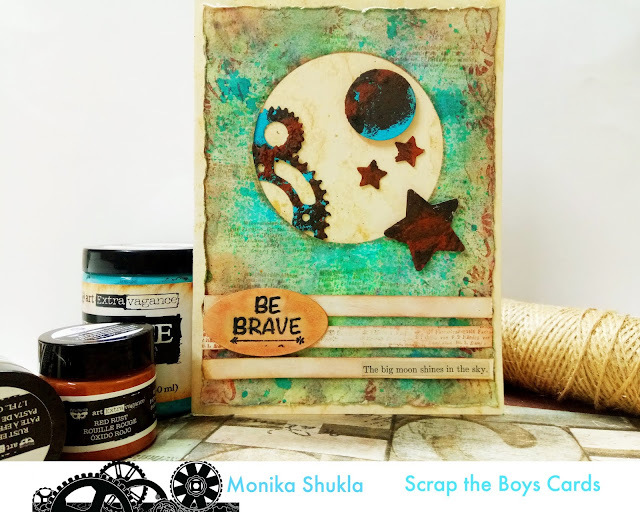 I am inspired by Tim Holtz, Anna Dabrowska, Jennifer MacGuire, Marta Lapkowska, Keren Tameer, Ola Khomenok and everyone out there who work with so much passion and love. 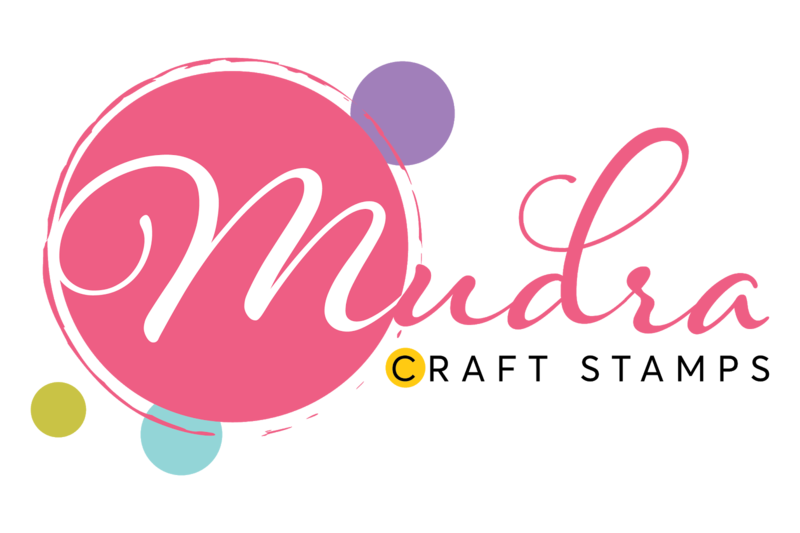 I feel excited to make art piece which brings me satisfaction and a different level of happiness from my home-based craft boutique “UrooCreations” my craft venture named after my little munchkin..my two year old son and my husband bring me joy and new ideas for my projects. My crafty soul and peace of mind is always keeping me motivated. Ahhhhh!!!!! It’s a very tough question to answer. As I do not stick myself to any particular art form. 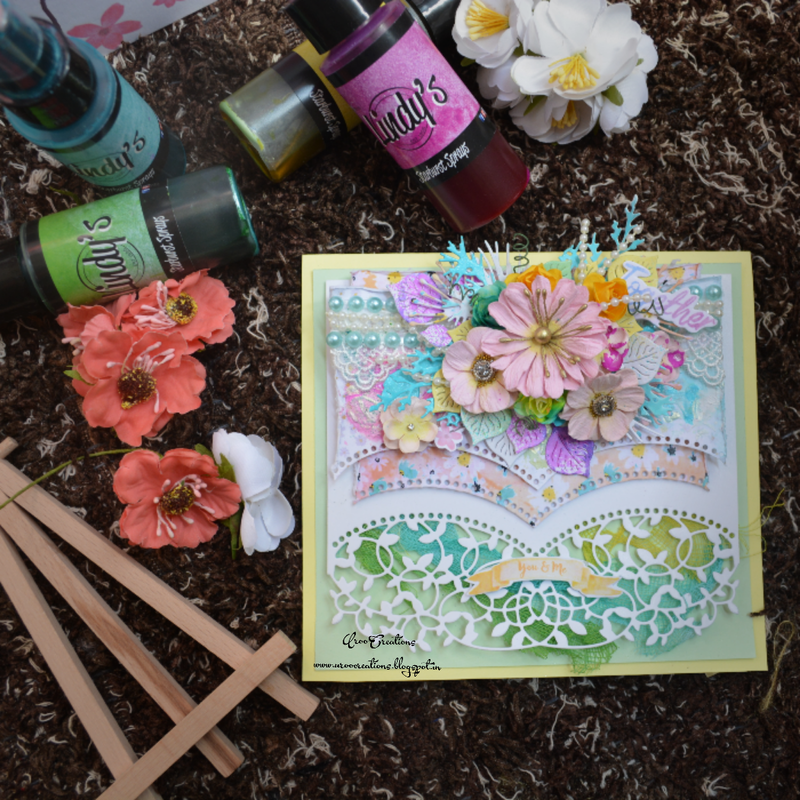 I would love to try all forms….but till now I love making Mixed Media art and scrapbooks. Nowadays I love to use Mixed Media techniques into almost every handcrafted project. I do not restrict myself to a certain style. For me art has always been exploring new things.I enjoy making handmade albums, scrapbooks, layouts, cards, canvases, art-journals and other arts. I love experimenting with new styles when it comes to crafting. I always look to create from my heart and soul. Try not to repeat myself. Up-cycling and designing home decor art piece from any type scrap material, shabby chic style and mixed media have always been my strength.I always look for new inspirations and try to explore beyond my boundaries. I love to do workshop and video tutorials to spread, express and learn. 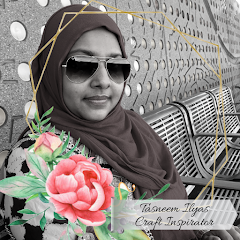 As of now I am Design Team Member for various craft challenges and a paper pack line too. I am looking forward to join many more in future as well. As I always love to share, so I am planning to organize some crafty meets/ workshops for my friends and followers. They are so keen to join me, for exploring this awesome crafty world. 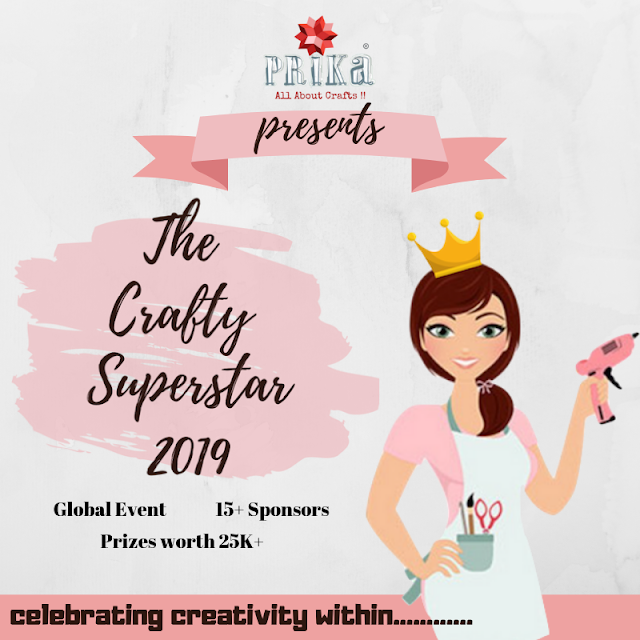 At last my one biggest wish to share my art and craft skills for free as much as I can, to spread the awareness about art and crafts. In my views, Art therapy works as stress buster and encourages self-expression through painting, drawing, crafting and more. I want to add some beautiful lines from my so favourite and Mixed Media inspiration Keren Tamir. She is truly an amazing artist and kind soul. I am sure these beautiful lines will boost you up each day for a great success and to fulfil your crafty dreams. 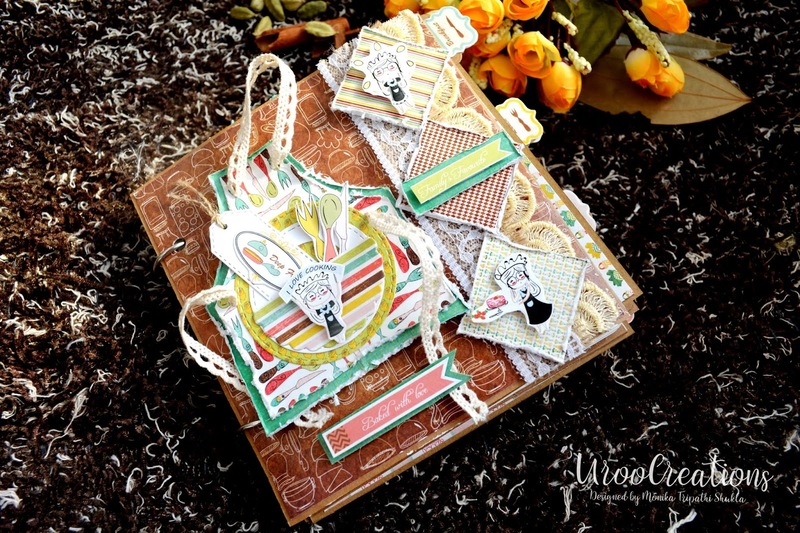 At last be inspired and learn from our fellow crafters around the world. It always helps you to learn new tips and techniques which will enhance your creative skills as well. 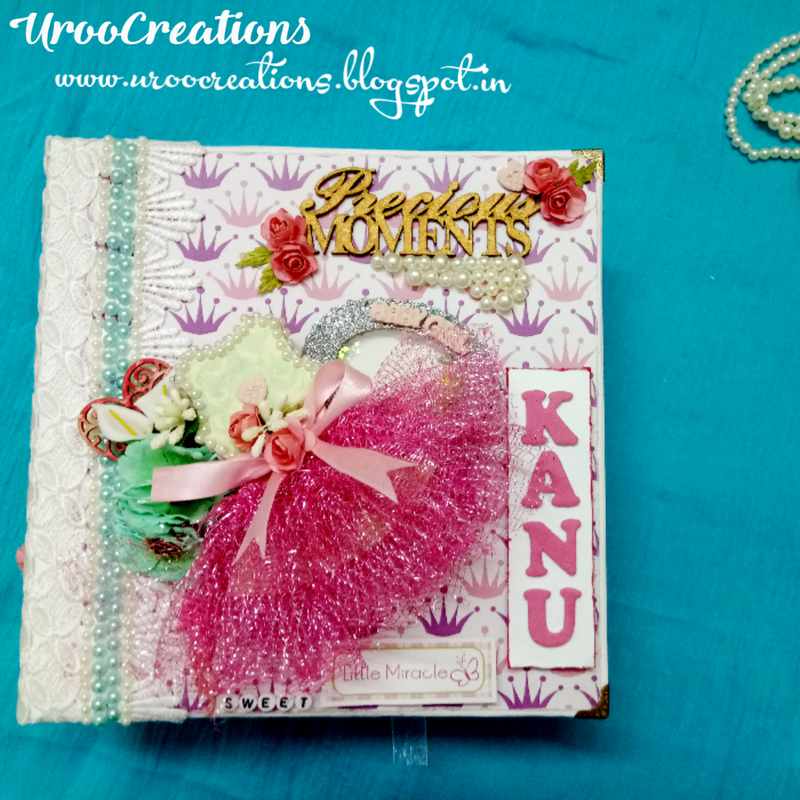 If you are so much influenced with your fellow crafters or team mates, while creating don’t forget to add some “TADKA” of your own style.